Patriots quarterback Tom Brady is getting one of his favorite weapons back Thursday night. 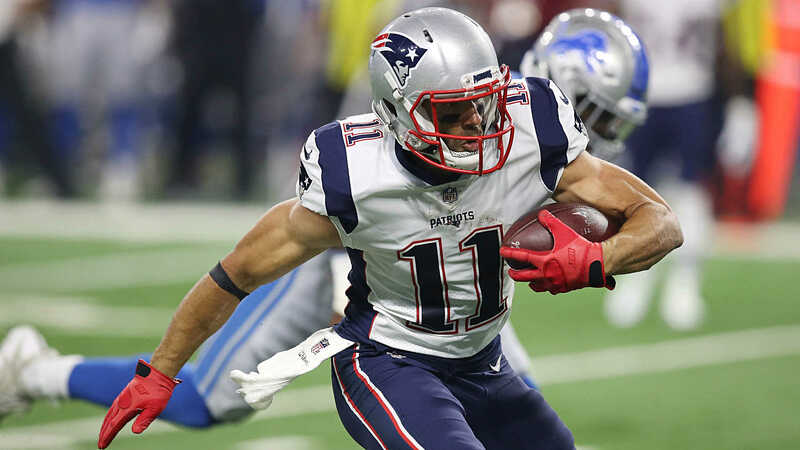 Wide receiver Julian Edelman, who was suspended for the first four games of the season for violating the NFL’s policy on performance-enhancing drugs, will be active for the first time in 2018. He missed all of last season with a torn ACL. The host Patriots (2-2) will be going against Andrew Luck and the Colts (1-3), whose lone win came against the Redskins in Week 2. Sporting News will provide live scoring updates and highlights from the Colts vs. Patriots “Thursday Night Football” game. 8:00 p.m.: A pair of New England Super Bowl heroes meet up. 7:41 p.m.: The inactives for tonight’s contest. Indianapolis will be without two of its best options in the passing game: T.Y. Hilton and Jack Doyle.